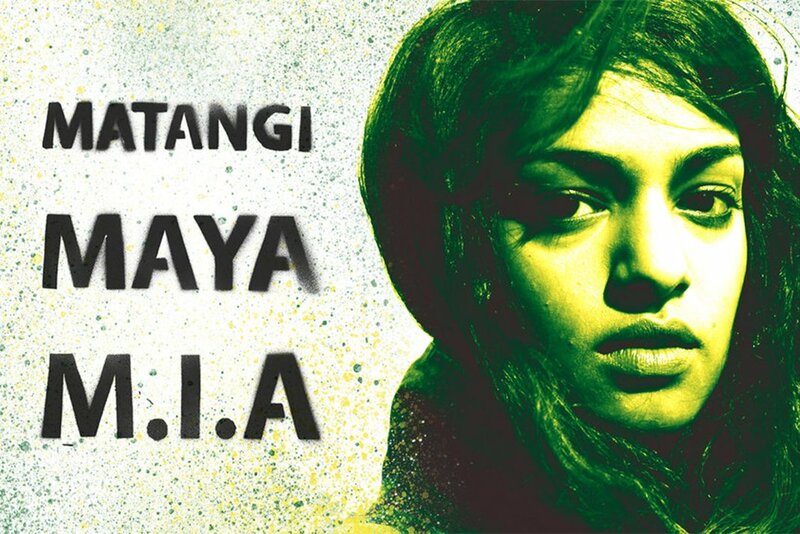 The schedule includes Steve Loveridge’s Sundance Award-winning documentary on activist and singer M.I.A. An exciting new addition to Attenborough Centre for the Creative Arts (ACCA)’s programme for spring will be a new weekly event for film fans: Cinema Club. For £5 / £7 on Sundays during term time, cinema-goers of all ages can enjoy an afternoon film on campus at the University of Sussex, from Oscar-winning classics to rare screenings of a work by a seminal artist-filmmaker. The season of films will look at ideas of identity and culture, land and country and movement and migration. ACCA will be screening films by names such as Ai Weiwei, M.I.A and Chantal Akerman and including a new film shot on the border of North Korea and China, a 1970s Senegalese cult classic that inspired Beyonce and Jay-Z, and a 1980s spy drama set in East Berlin. Each screening will also have an expanded element: a special talk or introduction, many of them with University of Sussex academics, which will be announced soon. Every weekend there will also be a DJ playing tunes linked to the themes explored in the weekly film in ACCA’s cafe bar. ACCA’s café will also be open each week serving food, with a newly curated Cinema Club brunch offer. Choose from a menu including a hearty full English, delicious superfood bowls and sumptuous American pancakes, among other options. There will be plenty for veggies and vegans in the mix, as always. Feature films begin each week at 4pm and music and brunch in ACCA’s cafe bar will be from 2pm. Get there early to avoid disappointment! An allocation of Pay What You Decide tickets are available. In 1984 East Berlin, an agent of the secret police, conducting surveillance on a writer and his lover, and himself becoming increasingly absorbed by their lives. Mory and Anta meet in Dakar. Alienated and tired of life in Senegal, they dream of going to Paris and come up with different schemes to raise money for the trip. Drawn from a cache of personal video recordings thisSundance award winning film is a startlingly personal profile of the critically acclaimed artist, chronicling her remarkable journey from refugee immigrant to pop star. Sweeping scenes of New York City contrasted to the letters from the director’s mother in Brussels. This highly visual work will be screened in French, without subtitles, at the request of the artist. Unfolding in real-time, in a single take, Erik Poppe delivers a reconstruction of the devastating Utøya summer camp massacre. Human Flow, an epic lm journey led by the internationally renowned artist Ai Weiwei, gives a powerful visual expression to our current global mass human migration. 35 years after the end of the Falklands / Las Malvinas war, Argentinian artist and director Lola Arias invites veterans to look back – together, in pairs or in dialogue with the camera. A documentary centred around Poh Lin, a trauma counsellor living on the remote Christmas Island. Poh Lin’s job is to work with people trying to seek asylum to Australia who have been detained in a high security detention facility, deep within the island’s jungle. A film shot in the hometown of the artist, which is located next to the Yalu River that demarcates the border between China and North Korea. Making several visits over the course of a year, the artist attempts to capture what has now become for him the ‘strange reality’ of his childhood home.